We are releasing a large rewrite of our cookie solution which is almost entirely focused on speed and reliability. In our tests, this version has been up to 40% faster than the current version, particularly when reactivating all priorly blocked scripts. 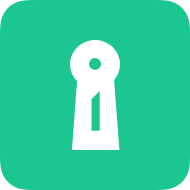 **This release – called Safemode – is not yet the default**, but you can activate it right now by making a small change to your embedding code. All our release channels have a full changelog. For example, you may want to checkout our latest additions to the beta channel, including an improved timing of our consent by scroll feature. 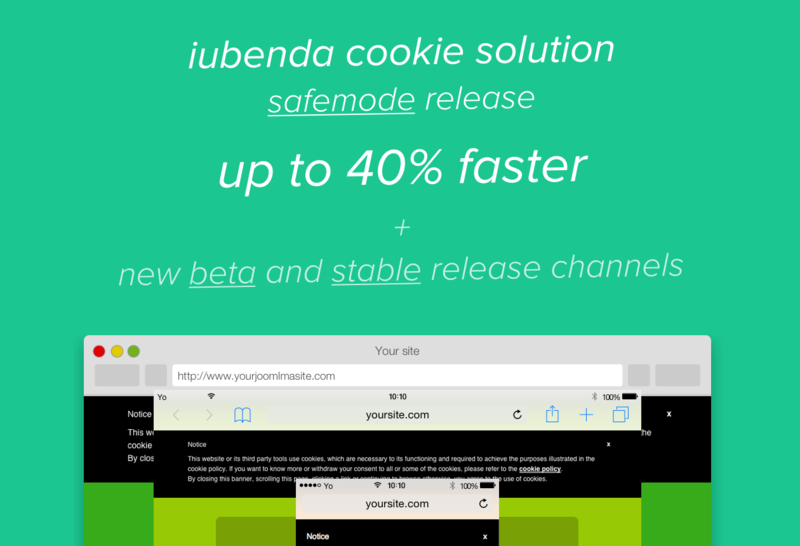 Reminder: what can the iubenda cookie solution do for you?